Like a spirit rising from a dying fire's burning embers, the B.C Rich Draco Ghost Flame offers a form that is simply untouchable. B.C. 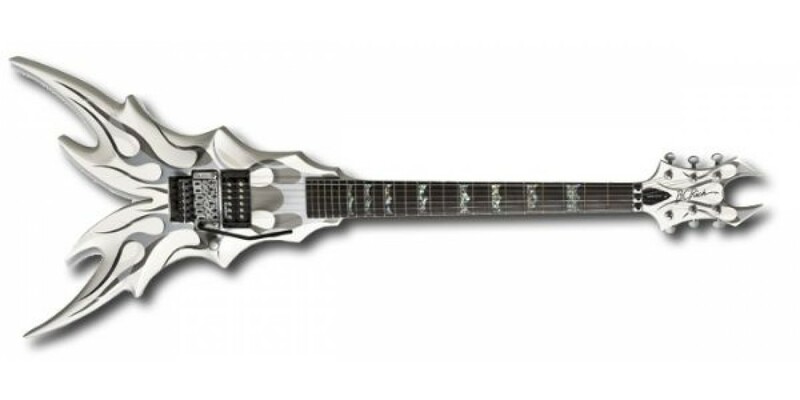 Rich has always been known for its distinctive guitar shapes but the Draco takes the cake, with this art work. Do you dare touch the flame? 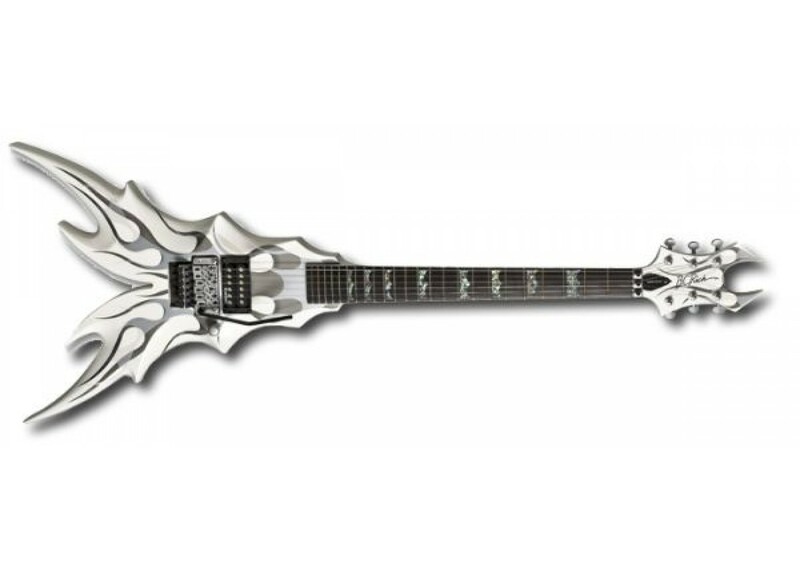 Find this and other stellar B.C Rich guitars at Worldmusicsupply.com!